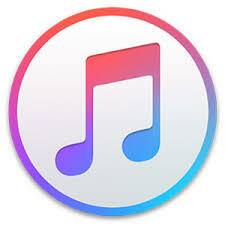 Get it on iTunes Here! 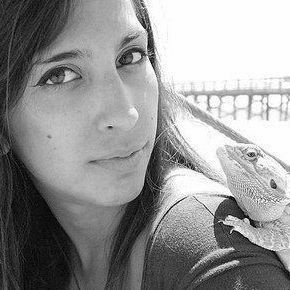 From My Latest Album For Free! Click Here To Download “America” Now! 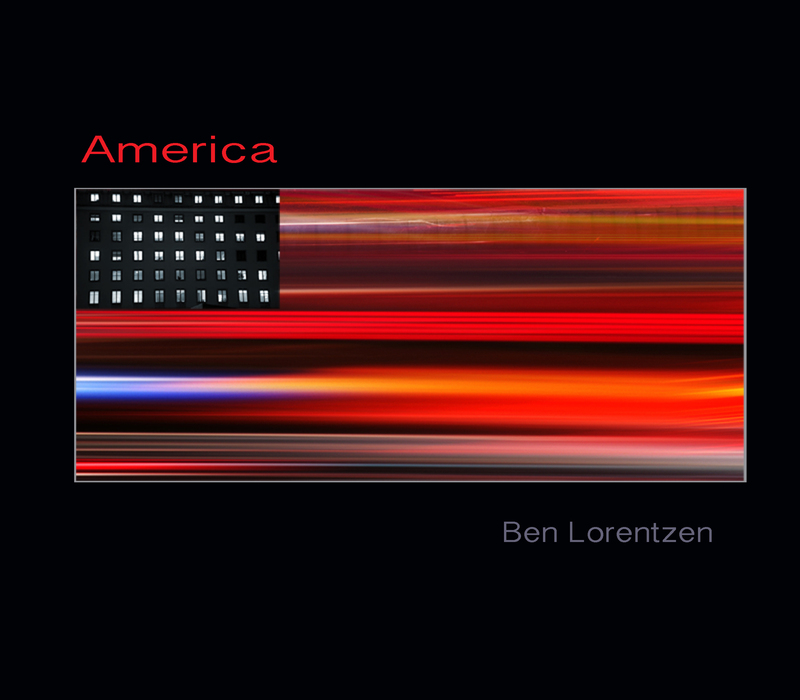 Click the order button below and get instant access to Ben Lorentzen’s latest album, “America”. 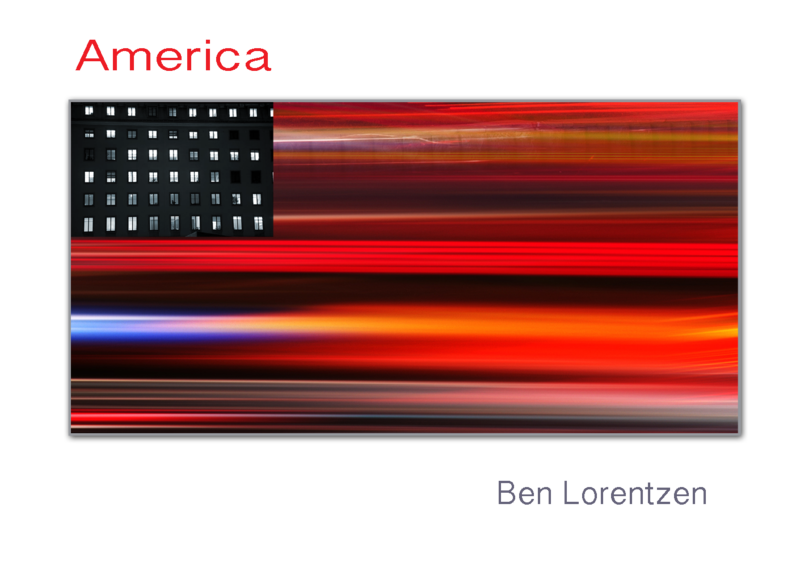 You will receive a digital download of “America” via email immediately after placing your order.